This high-speed, single-focal-length, wide-angle lens is ideal for shooting high-quality, dramatic landscapes and street scenes in low-light conditions. 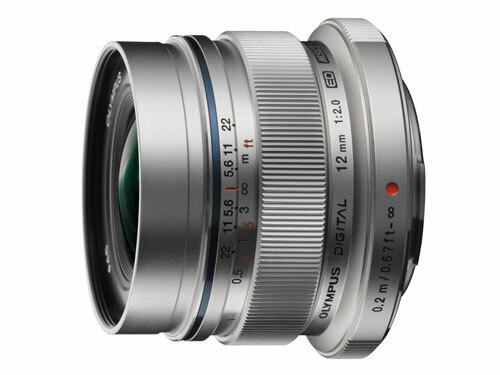 It has a beautiful full-metal body and a snap ring that enables photographers to pan focus with a distance indicator. The Movie-Still-Compatible (MSC) mechanism utilizes nearly silent focusing technology. It is great for tracking a moving child or pet, and provides a quick and silent focus mechanism for movies and still photography.